It might sound like American Idol is taping a new episode, but the singers you hear on Fridays at South Hillsborough, Fla., Lodge No. 2672 aren’t competing for a recording contract. 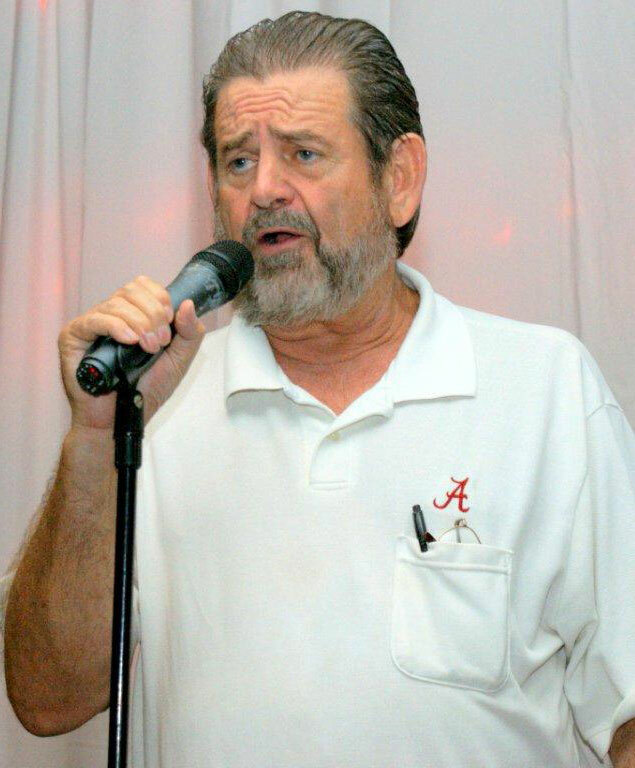 It’s the Lodge’s karaoke night with the James Haley Veterans Hospital. Veterans in the transition program come to the Lodge every other Friday for fellowship, food, and a turn at the microphone. The Lodge used an Elks National Foundation Beacon Grant to expand the event to twice a month, and to provide these veterans with personal items they need. Through Beacon Grants, the Elks National Foundation gives Lodges the opportunity to develop an ongoing, charitable, Elks-driven community project. These $1,000 grants are available to all Lodges. To find out more about Beacon Grants and the Community Investments Program, visit www.elks.org/enf/community.